What is Celtic Christianity? How and to what extent is it Celtic? The essays in this volume – which were originally given as lectures at the Centre for the Study of Christianity and Culture – aim to take a fresh look at the saints, scholars, nature poets and religious thinkers who shaped the early forms of Christianity in Britain and Ireland. Beginning with discussions of the problematic term ‘Celtic’, its origins and usefulness, the essays in the first part of the volume discuss issues of ethnicity, location and national identities. The second part considers texts of the tradition from a theological point of view and also examines the role of the literary text in the mediation and dissemination of a Celtic religious sensibility. 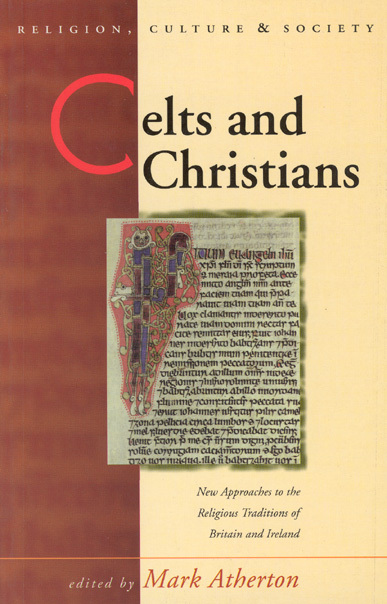 Celts and Christians provides new approaches to the texts of the Celtic world which do justice to their uniqueness as well as placing them in their theological and historical contexts. It will appeal to all those interested in Celtic Christianity, Celtic Studies and early medieval literature and history.